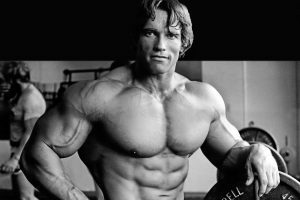 This is a very motivating and inspiring video interview of Arnold Schwarzenegger, where he talks about what it takes to be successful in life. According to Arnold, it starts with developing goals, seeing them in your mind, and believing in them with complete certainty. By motivating yourself and visualizing your goals you create the will to work towards them, and when you have developed enough hunger you will go after your goals and do whatever it takes to achieve them. 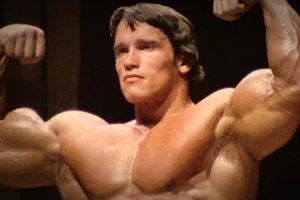 Arnold learned what the keys to success were through his bodybuilding, but he then used those same keys to be come a successful actor and politician as well. He learned that even in bodybuilding, the mind is far more important than the body. It’s the mental aspect of a person that will determine their success or failure, and nothing else. 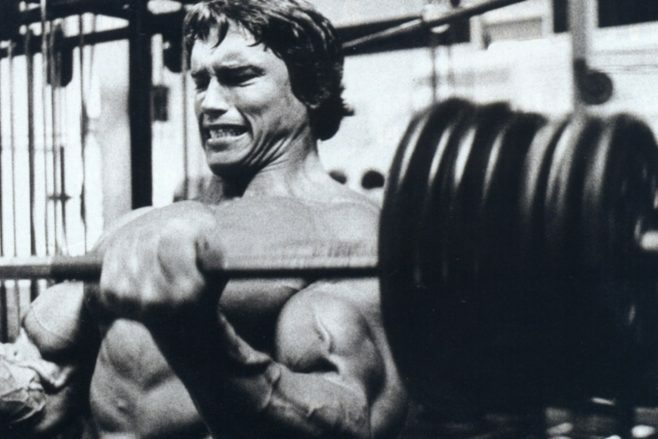 Another big part of success Arnold talks about is failure. Every successful person needs to accept that he or she will fail along the way. If we fear failure, we can never grow and succeed – the successful people are those who don’t care whether they fail and are prepared to take their failures in their stride and keep moving forward. We hope that enjoy this video and that it inspires you to follow your dreams!